Happy Child Passenger Safety Week! Did you know that motor vehicle crashes are a leading cause of death for children age 1 to 13 in the USA? The fatality rate could be reduced by about half if the correct child safety seat were always used. Bloggin’ Mamas is supporting the Ad Council and The Department of Transportation’s National Highway Traffic Safety Administration (NHTSA) by sharing the word about Child Passenger Safety Week this week (September 14-20). 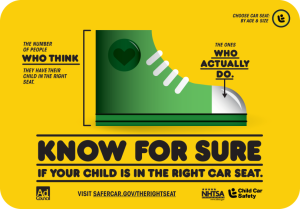 One of the goals of Child Passenger Safety Week is to encourage parents and caregivers to visit SaferCar.gov/TheRightSeat; to determine if their child is in the right seat for his or her age and size and to locate a car seat check event in their area. Additionally, parents and caregivers should be sure to register their child’s car seat with the manufacturer so as to be informed in the event of a recall. Safety seats, if used correctly, dramatically reduce the risk of fatality or injury to children. However, research shows that three out of every four car seats are not used correctly, meaning the child is not in the correct car seat for their age, height and weight, or the car seat is not installed correctly. In 2012, over one third (37%) of children killed in car crashes were not in car seats or wearing seat belts. o Your child under age 1 should always ride in a rear-facing car seat. o Children ages 1-3 should be kept rear-facing as long as possible. o Keep your child in the back seat at least through age 12. Be certain you’ve installed your car seat correctly by having it checked at an inspection station or by a certified child passenger safety technician. Bring the Car Seat Instructions AND the Vehicle Owner’s Manual with you to a seat check appointment! 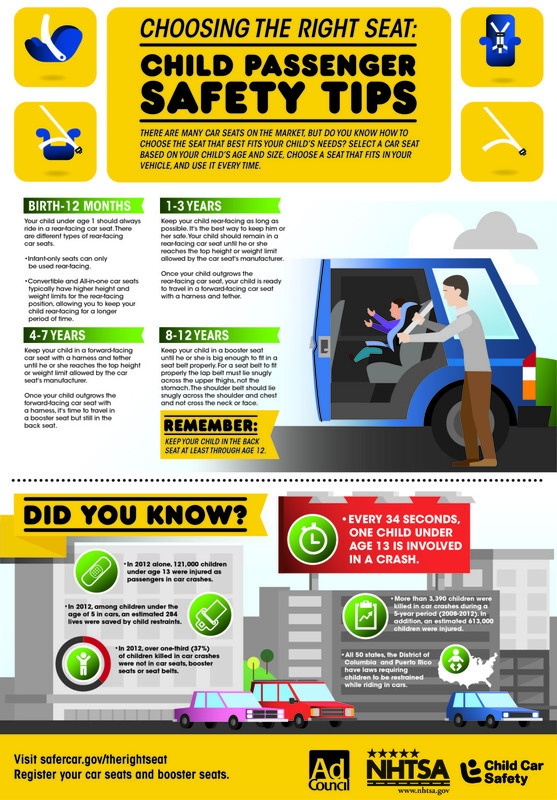 Check out this Infograph to help you check if you have #TheRightSeat and join @NHTSAgov on 9/17/14 from 3p-4p EST for a Twitter Chat where you can ask questions you might have about your car seat. And to make sure you have #TheRightSeat, Bloggin’ Mamas is giving away a $100 Amazon giftcard so you can buy one! Giveaway begins September 17th, 2014 at 12:01 am and ends October 1st, 2014 at 11:59 pm EST. Open to US residents age 18 and older. Winner will be selected by Random.org and be notified by email. See Rafflecopter widget below for full terms & conditions. 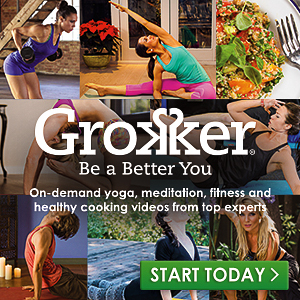 Disclosure: I am sharing this post on behalf of Bloggin’ Mamas. I was not compensated for this post and am not responsible for prize fulfillment. For questions concerning prize fulfillment, please contact Bloggin’ Mamas directly. Do you follow these car seat rules for your kids? I’m using the right seat.